When you operate a fleet of vehicles every opportunity to reduce costs and increase productivity must be looked at especially in today’s high competitive delivery, transport and logistic industries. 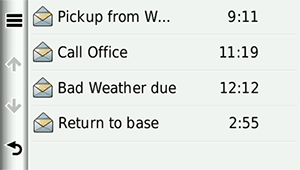 It’s rare that the fleet and operations manager or administrator will not have some requirement to contact the driver about any changes to the deliveries and pickups on his/her list for the day. Contacting the driver can of course be done by mobile phone and SMS but they can be a distraction (and a safety issue) whilst they are actually driving on the road. If instructions about an amended address for a delivery or a new pickup location needs to be given to the driver, they have to stop the vehicle, grab a pen and piece of paper and then try to write down the correct information and address given verbally over a mobile phone. With all the frustration of asking how do you spell that and repetition of instructions that goes with doing that. 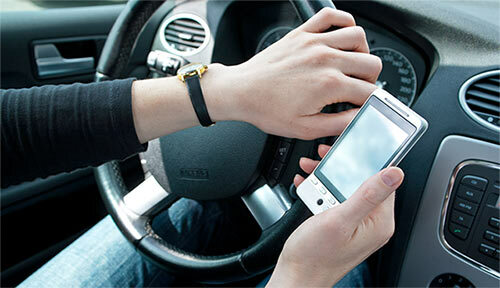 Or even if it sent as a SMS text the address will still need to be entered into the GPS navigation system. 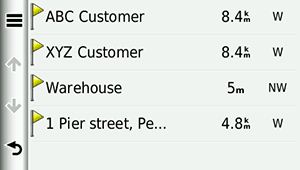 The vastly superior way to improve this process is to send instructions direct to the driver’s navigation device. 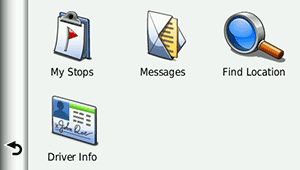 That way the delivery or pickup address can actually appear in the GPS navigation screen, saving the driver from having to pull over the side of the road and programming it in manually. This means the driver is more productive with fewer stops and is operating their vehicle safer. This can save at least 20 minutes a day per driver, and over a week up to 2 hours. And when you have a fleet of vehicles this can translate to a significant wage saving and a boost to productivity. 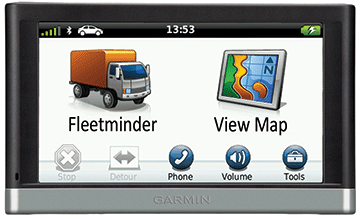 The Garmin screen add-on is available to any new or previously installed fleetminder Platinum NxtG+ GPS tracker. 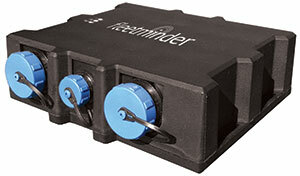 For more information please contact us at fleetminder.